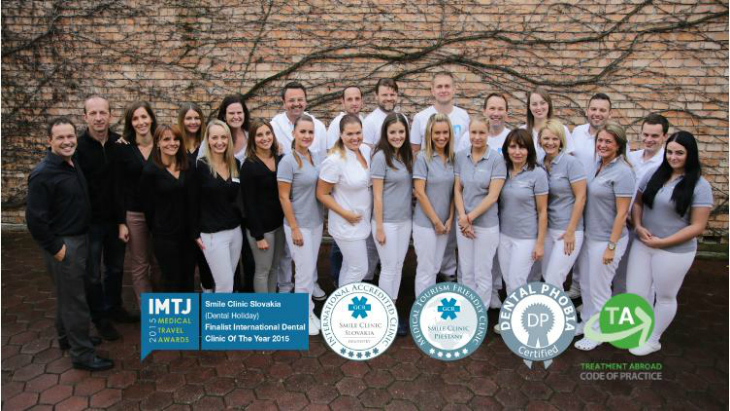 Dental Holiday by in Smile Clinic Slovakia is an award-winning and internationally accredited English-speaking dental clinic. It is a unique dental treatment abroad choice for UK patients due to the fact that it specializes solely on full mouth reconstructions and extensive dental implant surgery instead of general dental procedures such as whitening, fillings, root canal treatment and veneers. 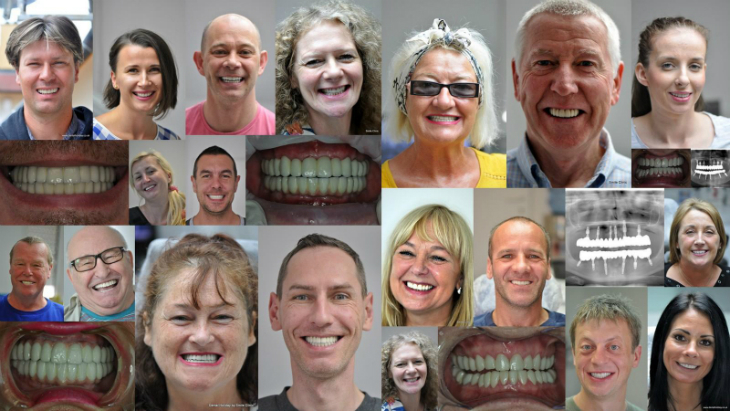 Dental Holiday gives UK patients access to experienced senior master implantologists and dental surgeons as opposed to typical dentists who do dental implants without the extra years of study. Since 2003, collectively Dental Holiday placed over 10,000 dental implants, including 3000 patients from the UK who chose Dental Holiday as their implant clinic of choice after extensive research across the top-rated clinics in central Europe & the UK. They offer full mouth reconstructions in one visit, including jaw bone replacement and tooth extractions if needed, ensuring that all patients leave will a full set of teeth during the healing or preparation time. The clinic has a specialized English-speaking support team from chairside lab technicians, dental nurses to dental phobia coordinators and master ceramicists to ensure a stunning final result. 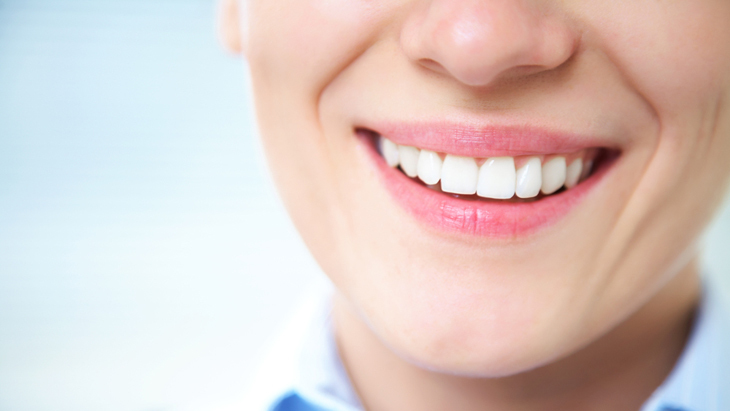 The clinic offers a full range of state of the art general, restorative and cosmetic dentistry procedures. If the treatment you require is not listed, please contact the clinic who will do their best to accommodate your request. A GCR rated 4.5 clinic, houses a purpose-built 1100m2 implant clinic with surgery roomsand a 3D CT-scanning for precise diagnostics. Pain-free surgery is completed under magnification or digital supported by the Weldone system pioneered by Dr. Digigi. The “mercedes” of dental implants from the “straumann group” are used for all patient cases. Supported by professionally trained patient coordinators working directly in the clinic, you can contact their helpdesk and always receive a response within 24hrs, or immediate advice from their virtual dental assistant. The clinic has their own apartments for rent within walking distance of the clinic, and can arrange special rates in local B&Bs and hotels. The reception area has wi-fi, English TV & magazines including areas for post-flight and treatment relaxation. Local restaurants, shops & sights are all within walking distance of the two clinics. During surgery all treatments are fully documented to meet international standards. 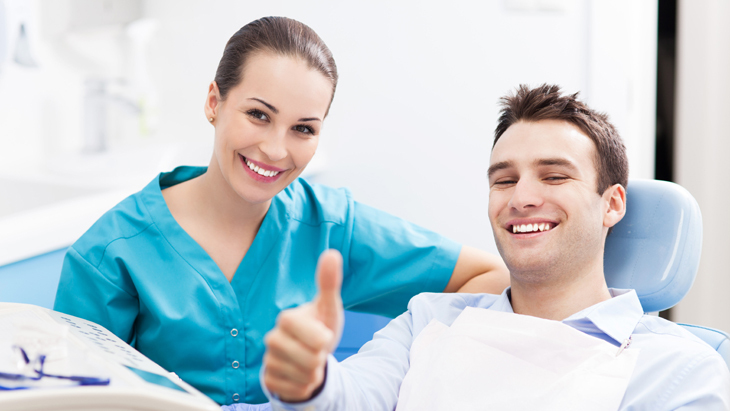 After treatment, remote patient follow-up after treatment ensuring the best long-term result of your dental treatment is carried out yearly. All dental Implant treatments are guaranteed for life, and the supporting bridgework or crowns for 5 years (repair / replace guarantee). Over 500 handwritten patient reviews, case studies with photos and patient videos can be seen on their website at http://www.dentalholiday.co.uk/dental-treatment-abroad/dental-abroad-patient-reviews/ or 100’s more 3rd party reviews can be seen here on treatmentabroad, facebook, google maps. Treatment results are tracked regularly for 5 years after treatment finishes, and the aggregated outcome scores of patients are displayed at GCR.org in real-time. 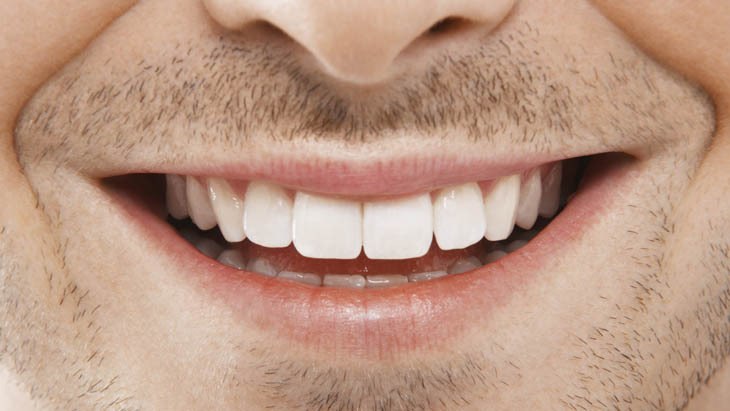 Dental Holiday prides itself on transparent pricing with no hidden or extra costs. That’s why airport transfer, help with arranging local accommodation, consultations, x-rays, temporary fixtures, cups or tea / coffee & TLC are always included at no extra charge. 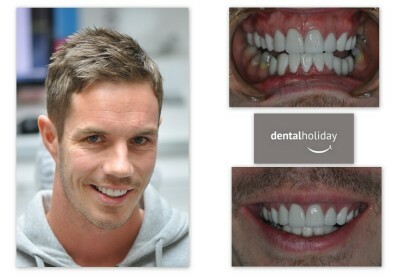 Metal free Implant or single Crowns / Bridgepoints: £327 per tooth / gap. Tooth Extractions if needed: £57 per tooth. Bone graft / sinus lift: £400-£800 depending on their amount of bone and time involved in the procedure. Located in Bratislava old town centre, on the banks of the Danube and in a quiet victorian spa town, Piestany, close to Bratislava & Vienna airports, the clinic offers a free airport meet & greet, with free a personal chauffeur drive to both clinics which are easily accessible daily with low-cost flights from London, Birmingham, Manchester, Leeds & Edinburgh. You can contact Dental Holiday anytime of night or day by email, phone or whatsapp. Feel free to send your existing treatment plan x-rays to them for a free 2nd opinion. 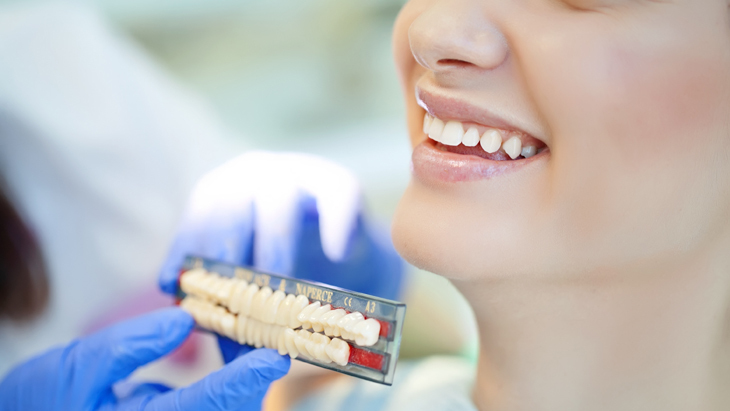 Smile photos are also welcome if you’re not sure of the exact treatment you need. Dental Holiday have demonstrated their compliance with the Treatment Abroad Code of Practice for Medical Tourism, following a review by external assessors. 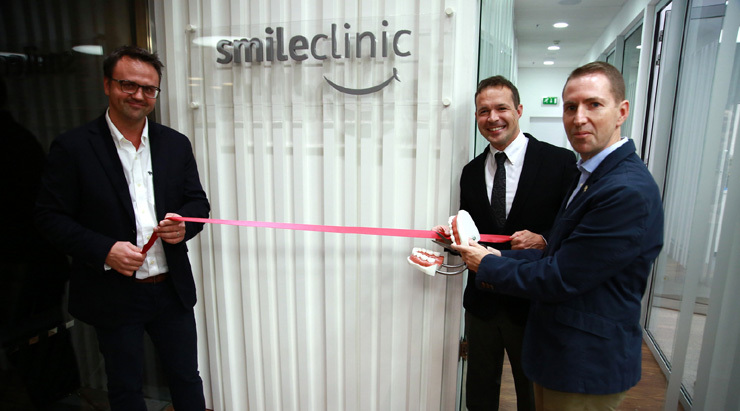 British Ambassador at the opening of a new english-speaking dental clinic in Bratislava, Slovakia. Dental Holiday, a strictly private clinic in Slovakia provides all standard cosmetic and restorative dentistry, including root canal treatment, dental implants and an option of “sedative/deep sleep” treatment and the services of dental hygienists. Is traveling abroad from the UK for dental treatment too costly & time consuming? 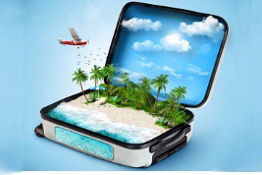 Robin McGuire discusses the cost of travelling abroad from the UK for dental treatment. Find out about other people's experiences of the Dental Holiday. Hannah from the UK, decided to get dental crowns in one visit at Smile Clinic-Dental Holiday. She wanted 10 crowns and normally in the UK, this type of dental treatment would take many visits to the dentist and cost a fortune but at Smile Clinic she was able to get all crowns in one day. Dental implant - Branemark Robert, from Scotland, decided to travel to Smile Clinic - Dental Holiday in Slovakia to have dental implants at the age of 76. Bridge (4 tooth bridge, 2 implants) I would recommend Dental Holiday in Slovakia because all of the staff are very kind and professional. The cost of the treatment is also very reasonable and far less than what it would cost in the UK. Dental implant - Astra Tech NIck from the UK decided to travel to Dental Holiday-Smile Clinic in Slovakia for top quality dental implants. Tooth filling - Amalgam, large Chris, from the UK, decided to travel to Smile Clinic in Slovakia to have a root canal, fillings and crowns. Root canal treatment - Back teeth Barbara went to Dental Holiday for dental implants and root canal treatment abroad. After the free X-Ray and consultation with Dr. Marek, she decided to go ahead with the treatment the same day. Dental Holiday is rated 4.89 out of 5 from a total of 58 reviews . Many dental clinics abroad, including the Slovakian based dental clinic- Smile Clinic-Dental Holiday, provide dental implants; anywhere from one implant to full-jaw reconstruction. They answer your questions regarding temporary implant bridges and explain why and when they will be used in the treatment process.